Happy Easter everyone, hope you're having a nice day. I slept in, watched Amstel Gold (congratulations, Phillipe!, wow), and have been working away here quietly, awaiting the familial invasion a bit later. Astonishing video from NASA/JPL: Four days at Saturn. Wow. Yes, you must watch it full screen. From NASA: the Shakespearean Moons of Uranus. I think sometimes Jupiter and Saturn get all the press, but Uranus is actually pretty amazing. It has 27 [known] moons, including Oberon and Titania, which are larger than all of Saturn's moons other than Titan. 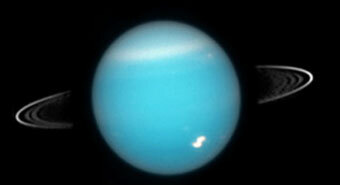 And Uranus does have rings like Saturn, and does have a bright spot like Jupiter. 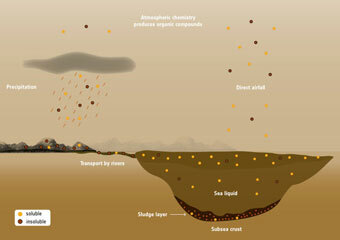 And speaking of Titan, it has liquid lakes! - but they're filled with methane, not water. And yeah, they could support some weird "life". But just so you know: We're probably imagining aliens wrong. I thought the aliens in Arrival were pretty cool. From Stephen Wolfram: How might the Alien spacecraft work? NASA's New Horizons set to explore the Kuiper Belt. Cool! This is an encore performance for the space probe, after having sent those incredibly detailed pictures of Pluto. Onward! Meanwhile, after 1.7B miles, Juno nails its Jupiter orbit to within ten miles. Pretty good shot :) The burn time was 35 minutes, and it was off by one second. 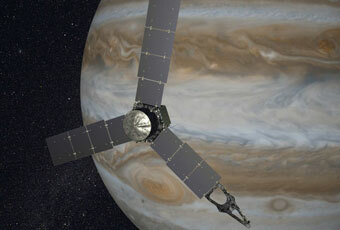 Sadly: Juno was a success - but there is precious little coming after it. "The party is just about over. NASA, and more particularly the Obama administration, have failed to invest in future planetary science missions." It is my sense that like a lot of the Obama administration, NASA substituted PR for accomplishment. 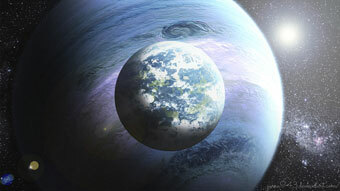 From NASA: Top 10 Star Trek planets chosen by our scientists. This would be cute if there were manned launches taking place every few months, but since we are now relying on Russian rockets to visit the ISS, it's pathetic. I think NASA thinks we don't know the difference between what they should be doing and Star Trek. See now this is just sad: NASA just unveiled plans for its moon-orbiting spaceport. What moon-orbiting spaceport? There is NO plan to create a moon-orbiting spaceport, and in fact, no plan to create a rocket capable of reaching the moon from Earth. Our tax dollars at work play. Sad. 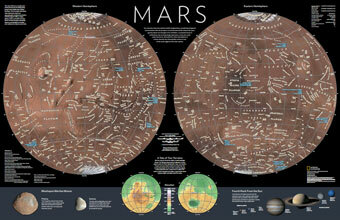 Meanwhile, there is hope: Elon Musk and SpaceX announce details of plan to colonize Mars. In seven years! 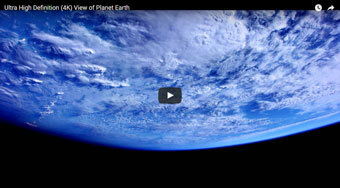 Closer to home (well, depending on where you live :), here's an ultra high def view of Earth, from the ISS. Most definitely best full screen on a huge monitor. RIP: John Glenn, the first American to orbit Earth, dies at 95. Parenthetically, I thought Missing Figures was one of the best movies I've seen recently... and Glenn was apparently accurately portrayed. 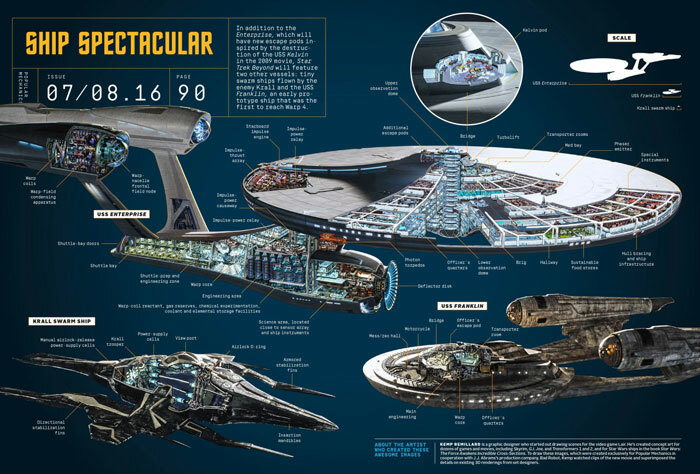 And finally, here we have the USS Enterprise in mind-blowing detail. To boldly go everywhere. Will we be alive to see it? I hope so!